An 'engagement party' turned into a secret wedding in Clonmel, County Tipperary, last Saturday night. 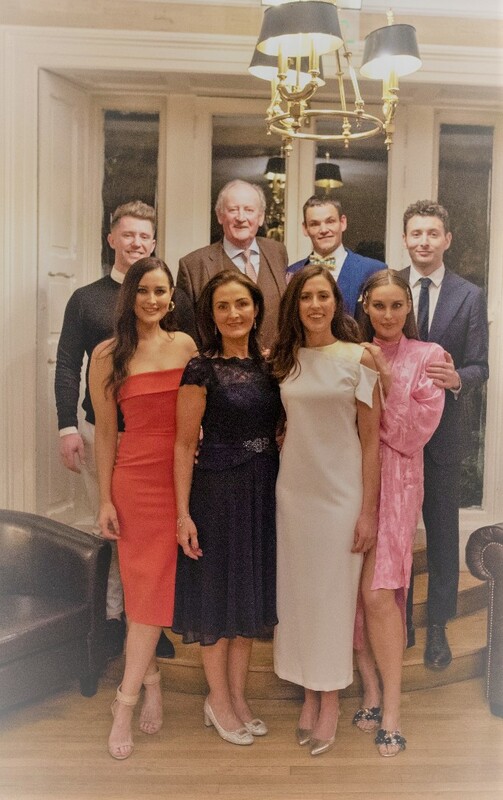 Clonmel’s Rebecca Purcell, the sister of model Roz Purcell, and her partner Mark Young organised the party at Raheen House Hotel for friends and family. Little did the gathering know, they were heading to the couple of 15 years wedding. There were no speeches, bridesmaids or grooms at “the best wedding ever”. The couple’s friend, Tipperary Live's very own Anne Phelan, acted as their celebrant. The management at Raheen House Hotel were fantastic, helping to keep everything under wraps in the build-up to the big day. The Pearly Whites played up a storm as guests partied until the early hours of the morning. 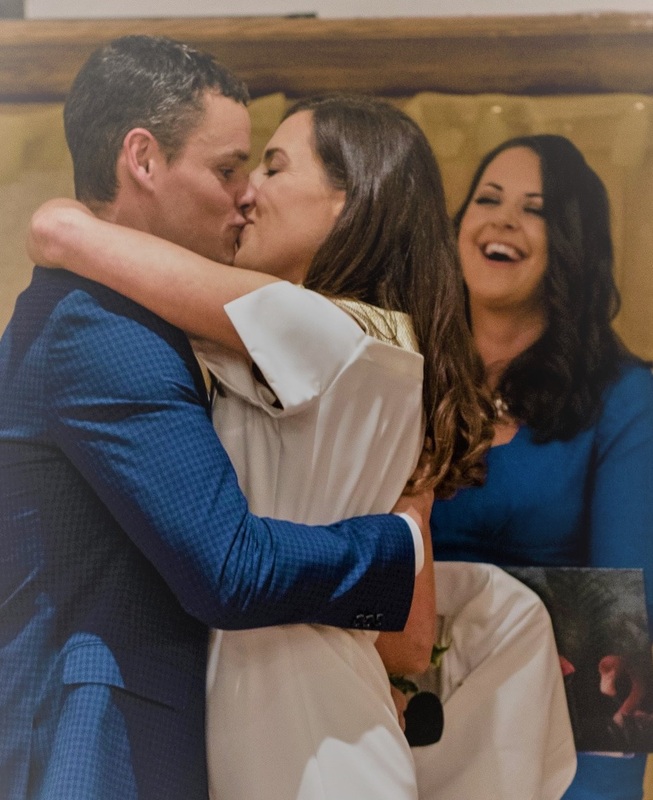 Rebecca’s sister, Roz, shared the couple’s happy news and photos of the occasion with her 250k Instagram. “I'm filled with so much love and happy feelings from the weekend,” Roz captioned a post. “It was meaningful and short - true Purcell style - so we could get straight to the food and partying to 90s disco. They are the best couple ever, even after making us wait 15 years, but the surprise was worth,” she said. Rebecca is a lecturer in Business at Mary Immaculate College, while UK native Mark has been living in Clonmel with 19 years and owns My Eco Construction. Both are founding members of Clonmel Triathlon Club. “My sister Rebecca was the most beautiful bride,” Roz added.